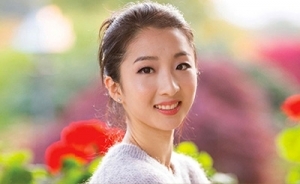 In this past issue, TOL featured Shen Yun principal dancer Miranda Zhou-Galati. 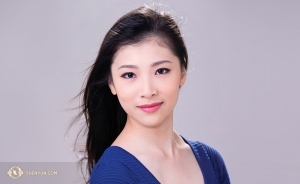 Zhou-Galati has been with Shen Yun since 2006. 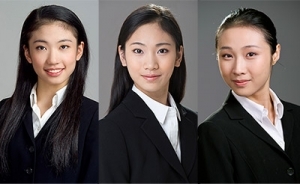 In 2014, she won first place in New Tang Dynasty Television’s International Classical Chinese Dance Competition (adult female division), second place in the same competition in 2012, and first place (junior female division) in 2010. 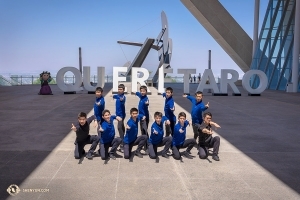 Zhou-Galati toured with Shen Yun Touring Company across North and South America this past season. If poetry could come to life, you’d find Miranda Zhou-Galati dancing. 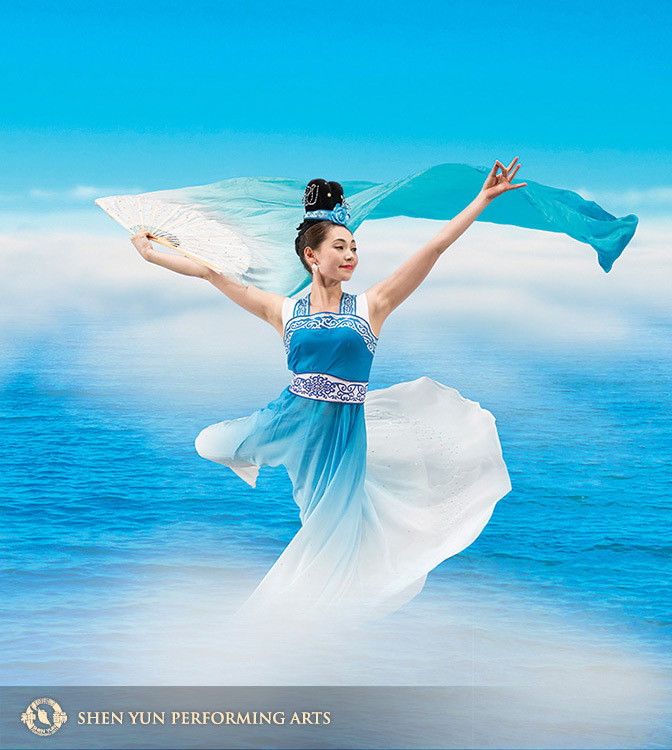 As one of Shen Yun Performing Art’s lead dancers, her craft sings like a sonnet composed from her soul — authentic, innocent, noble, merry. 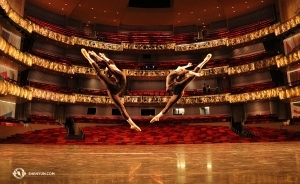 An artist’s focus on inner nature, called bearing, or the yun of Shen Yun, is the core distinction between classical Chinese dance and other forms. Yun has a different starting point — it’s a journey inside-out. Zhou-Galati’s connection to her spirit while dancing is so clear, true, unmistakable, I was surprised to hear it didn’t begin that way. Born in Toronto to an Italian father and Chinese mother, yun was a new concept for Zhou-Galati, who studied ballet in her youth. 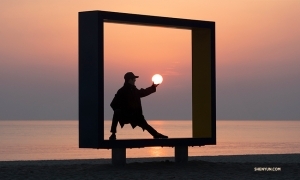 Though worlds apart in distance, she saw her Western and Asian heritage as being much closer in essence. Zhou-Galati would then integrate the intellectual and physical preparation, adopting the perspective that she didn’t simply represent the character — she was the character herself, as any pretending would be disingenuous. 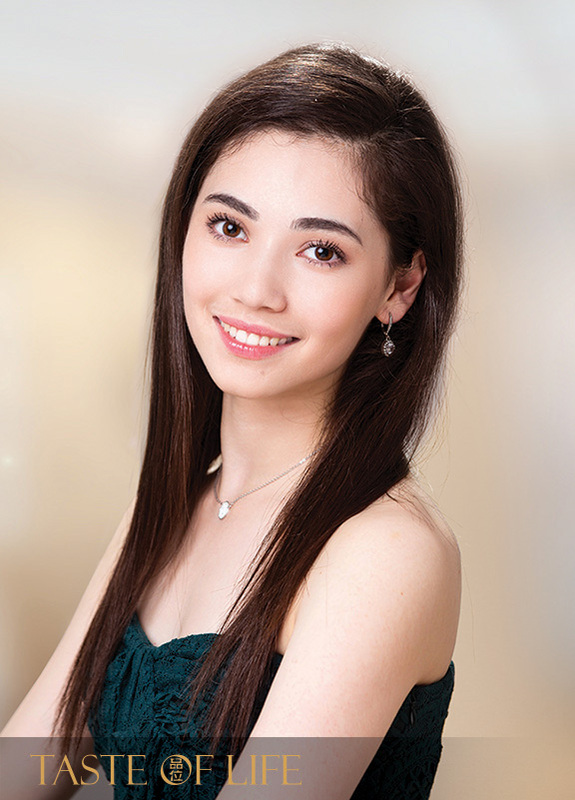 With Zhou-Galati’s soft, graceful demeanour, it’s easy to see why “flowy fairy-like heavenly characters” come so naturally to the delightful dancer. But one legendary character from ancient China (and even in today’s pop culture) didn’t. 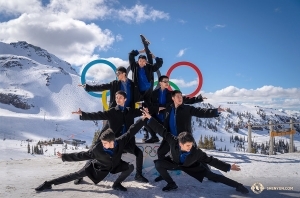 Refusing to give in to injury, Zhou-Galati entered the competition as Mulan. “I could feel the bone and the muscle were still strained. 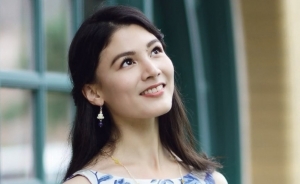 But I thought I should be more selfless, stop thinking about my own pains, just tolerate, persevere and get through it, because what we’re doing is just so meaningful,” she says, reflecting on Shen Yun’s mission to revive classical Chinese dance. She went on stage, and the pain subsided when she devoted herself to a single thought: “I need to give the audience the best performance I can.” She did and took home gold.